Rum & Ting on sale! Come Around and celebrate life to the culture of juggeling roots & dancehall music from Jamaica. 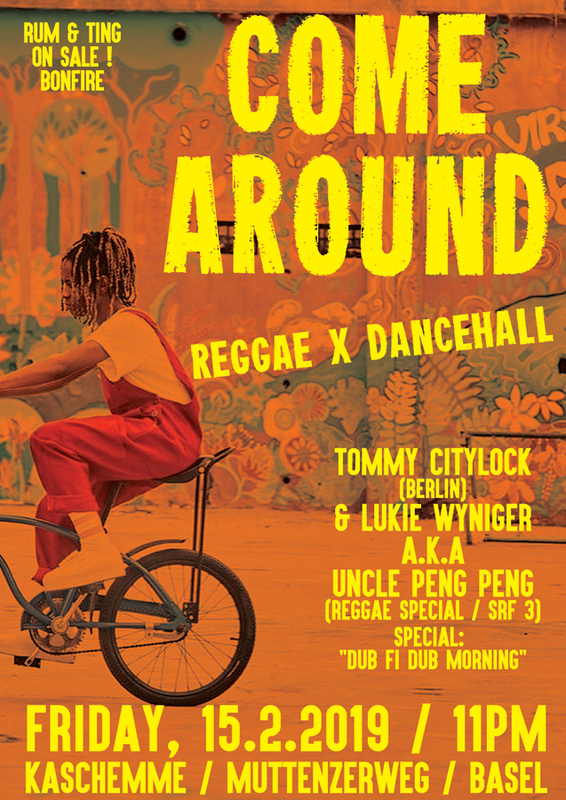 Februarys „Come Around“ comes with Berlins most wanted Tommy from the world famous Citylock Family. Peng Peng we say!